Your office move simply must go smoothly in order to ensure your business can pick up just where it left off – calm employees who have all that they need to keep your customers happy. However moving even the smallest of businesses can seem like a logistical nightmare, where many things can go wrong. To help you with your York office move, here we present seven mistakes that you must avoid if your business is to move in good time, free from issue. Think that looking after your move without a specialist office removals company will save you money? Think again – the chance of critical items getting damaged or becoming lost in the process is ever present, without the help of an expert team, you could discover unpacking becomes a matter of hunting down lost objects and having to replace broken items. Your move must be swift if you’re to minimise the disruption to your business – and yet rushing the process outside of office hours can heighten the chance of lost or damaged property. You also need to factor in the cost of being out of business for the time it takes for you to move – with an office removals company, you gain dead set timescales, and can plan to move out of office hours. Any reputable office removals company will have both Goods in Transit insurance and Public Liability insurance – protecting you financially for your move. Double check that both are held by any company you consider (typically speaking coverage should be around £2 million). Leaving the booking of your removal company until the last minute may see you using a company that’s available, rather than a company chosen on reputation, insurance and expertise. What’s more, booking early can provide you with significant savings, so try to book at least one month in advance. Reputation, reputation, reputation – it should be critical in your choice of office removals company. Check online reviews, their customer testimonials and consider asking if you can speak with previous clients. Don’t be tempted to underestimate the amount of items to be moved – you may believe that this will bag you a saving, and that the removals company wouldn’t notice the odd box or ten extra, however most professional removal companies will undertake a survey prior to move day. The number of items will also need to be considered when it comes to the size of the van used; should you significantly underestimate, you could then be looking at two trips, which then results in double the invoice. Got a quote from an office removals company that seems too good to be true? Then in all likelihood, it is. Going on price alone can often result in late pickups, lacklustre care of your items or a company that doesn’t hold insurance. Rather than focusing on price alone, it pays to consider exactly what you’re paying for. 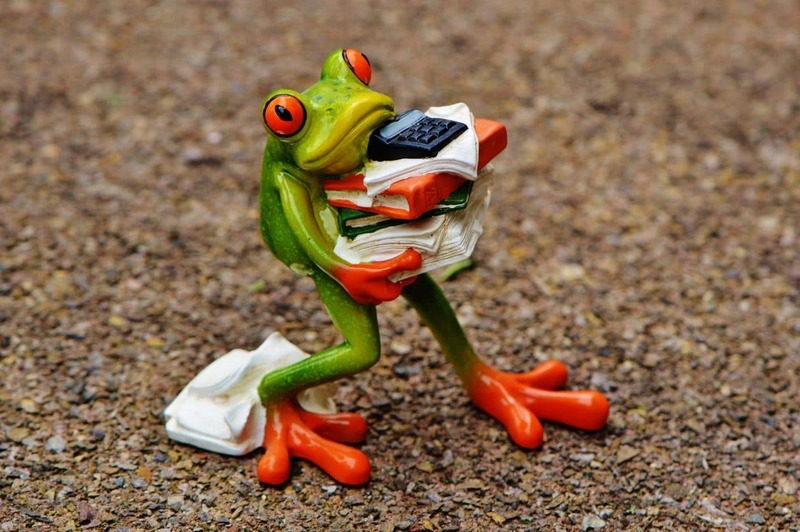 So, your big office move is looming and you have a hundred and one things to worry about. Allow our York removals team to safely relocate each of your items – fully insured, always on time and diligently careful about delivering a smooth move. Get your two-minute online quote or find out more about our office removals service; alternatively you can phone our team on 07931 849 112 or 01904 375 995, you can also email us via [email protected].